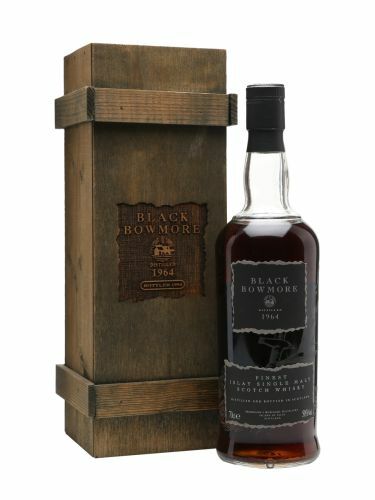 If you made a list of the all the Scotch whiskies to try before you die, it’s a fair bet that Black Bowmore would be on it. 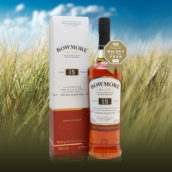 And for those in The Whisky Show’s 2016 Bowmore masterclass, not only did they tick that particular whisky off their list, they also got to try it in the presence of Eddie MacAffer (master distiller) and David Turner (distillery manager), who have a staggering 75 years’ experience of Bowmore between them. 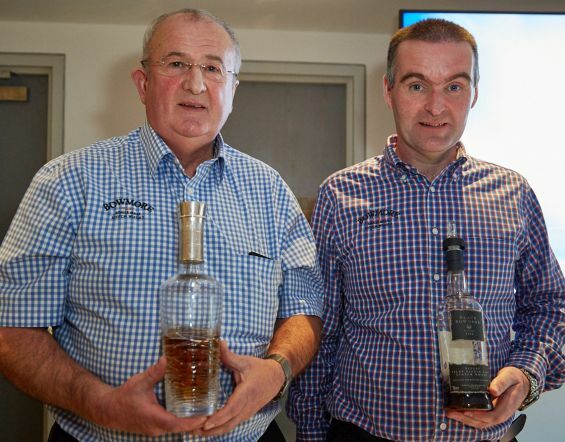 Eddie has just retired, and has passed the baton to David, so this could have been the final time the duo sat down to talk about the whiskies they have made together. ‘This will go down as a legendary tasting,’ began our host, whisky writer Dave Broom. He wasn’t wrong. Clean and refreshing – fresh lemon peel mixed with coal embers and grilled pineapple. Gorgeous notes of salted caramel and woodsmoke, then a big hit of lemon and apple. Delicious! 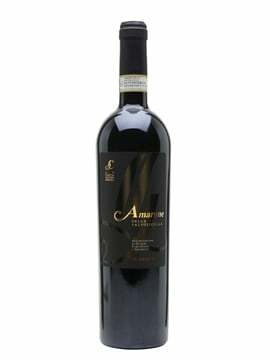 More coal and bonfires but the fruit is drier and richer, adding complexity. Fruity and aromatic, with pineapple and grapefruit to the fore, along with Earl Grey tea, sea spray and a whiff of smoke. 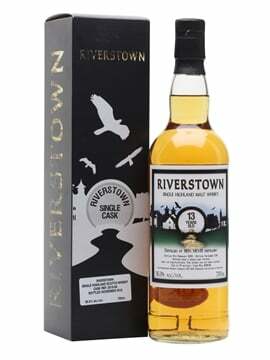 Big sherried nose upfront, with raisins, mocha, stewed fruit and Christmas-cake spices. Even richer on the palate – Maya Gold chocolate, tobacco, cardamom, nutmeg and clove. Stunning. So fruity! 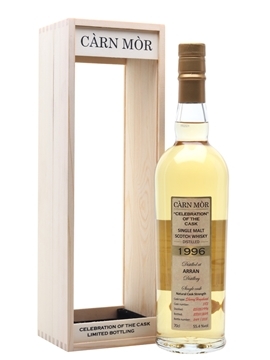 Aromas of grilled pineapple and Starburst sweets along with grilled peaches and the merest suggestion of peat. Saltier and brinier on the palate, but waves of generous fruitiness quickly take hold – apricot, lemon, orange. 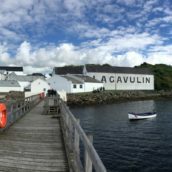 The final two whiskies were sensational and lived up to the hype – not something you can always say when trying something with such a big reputation. 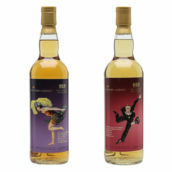 But I’m going for the NAS Deluxe bottling from the 1970s, which summed up Bowmore for me: tropical fruit with an undercurrent of smoke. Having not tried many of these whiskies before, I understand know why Bowmore fans are so passionate about this distillery. 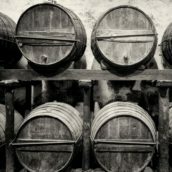 The no-holds-barred fruitiness of the whiskies was amazing, as was the way the peat played its part but never took over. Thanks to Eddie and David for a wonderful masterclass. 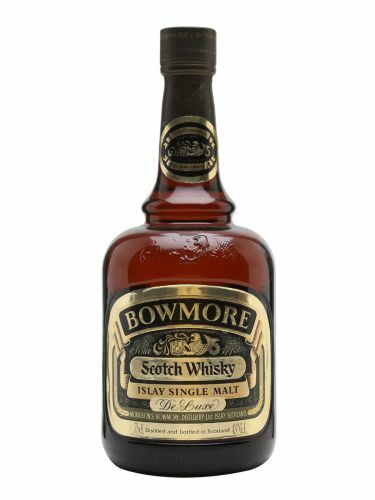 An in-depth analysis of the Bowmore Master Class from this year’s Whisky Show. 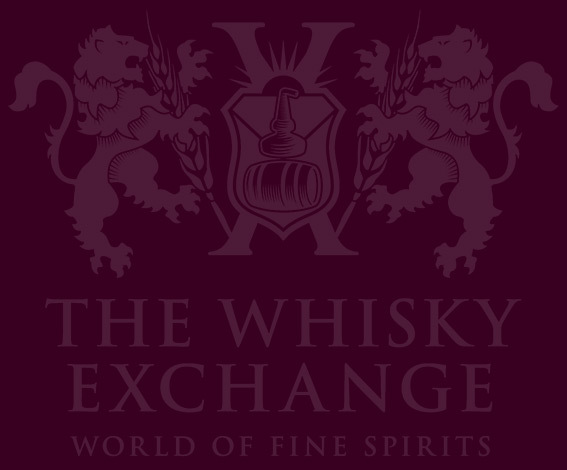 RT @WhiskyExchange: An in-depth analysis of the Bowmore Master Class from this year’s Whisky Show.